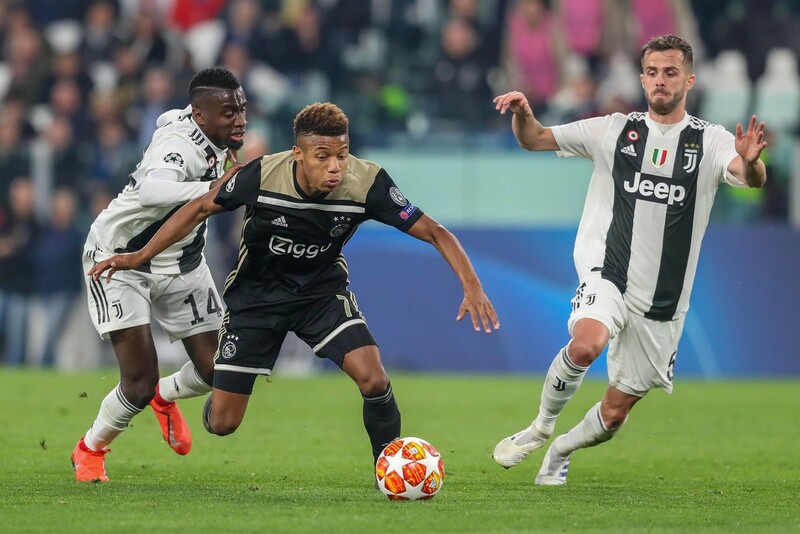 There is a clip doing the rounds on social media from Ajaxs victory against Juventus in Turin on Tuesday night which almost perfectly encapsulates the Dutch team and their remarkable Champions League run this season. 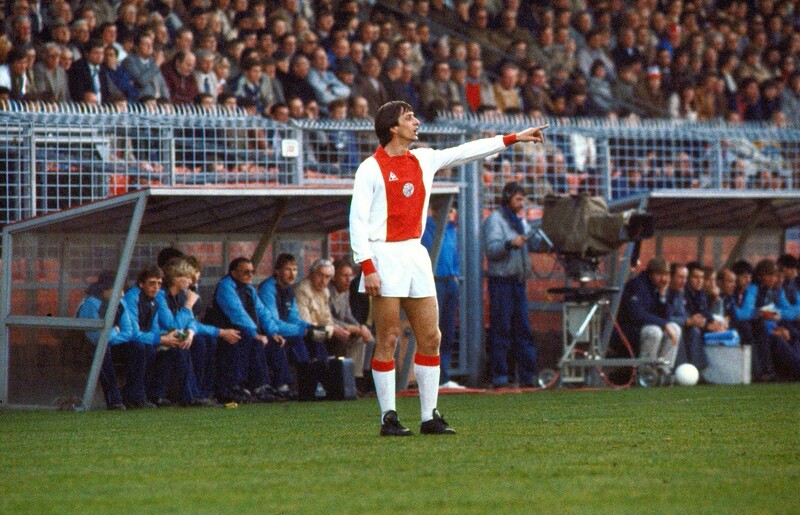 Indeed, this current Ajax crop have played with the fearless, attack-minded approach that draws on the ‘Total Football’ heritage of Cruyff and the great Rinus Michels from the 1970s, when Ajax established themselves among the continent&apos;s footballing royalty with three European Cup wins in a row. Published on Wed, 17 Apr 2019 13:23:11 GMT, © All rights reserved by the publisher.